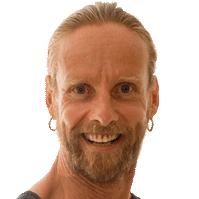 Jost Sauer is an esoteric acupuncturist, therapist and seminar presenter. He lectured in TCM for ten years and has undertaken extensive training in spiritual healing. He is the author of Higher and Higher. His second book, Drug Repair That Works, will be released late 2008.